With the August 1987 release of Bad - which spawned no fewer than five US #1 singles - Michael Jackson consolidated his position as the planet's biggest pop star. That September he embarked on a world tour to promote the album, starting with a month in Japan. The remarkable set presented here was originally broadcast on Nippon TV and finds him performing material from the length of his career in front of almost 40,000 devoted fans. 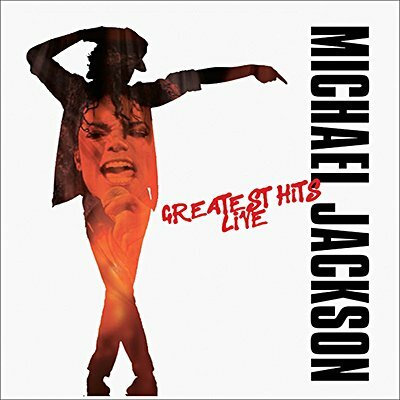 It's presented here together with background notes and images, and includes bonus tracks performed at the Grammy Awards 1988 and Super Bowl 1993.